Looking forward to the publication of two new book reviews in a literary magazine. Details will follow as the date of said publication draws nearer. 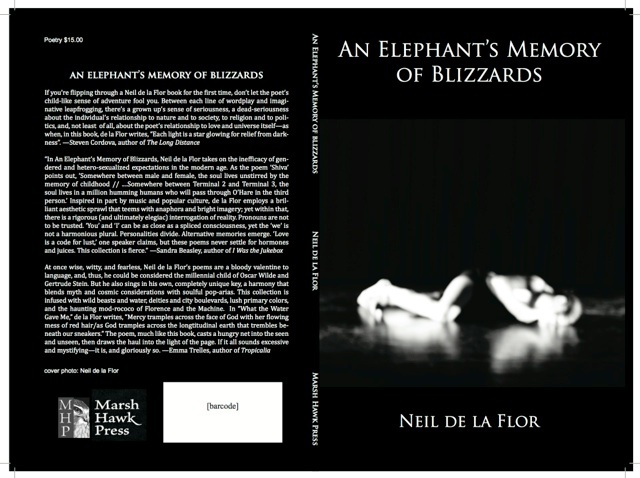 Neil de La Flor’s An Elephant’s Memory of Blizzards. 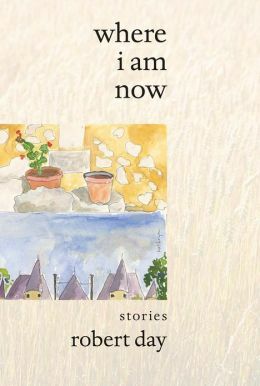 This entry was posted in book promotion, Book Reviews, Poetry, Short Stories.